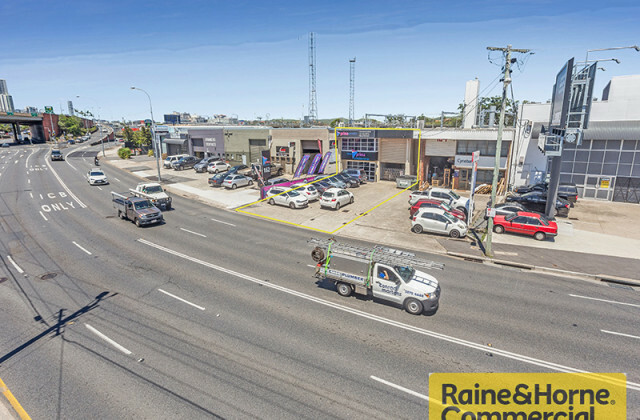 There's only one name you need to know if you're looking for a factory or warehouse for sale in Brisbane: CommercialVIEW. As leaders in commercial real estate, we draw together one of the largest sources of commercial property listings to make it so easy to find the ideal home for your business. 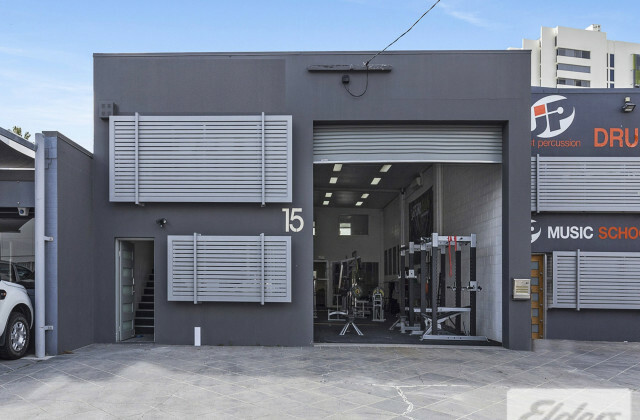 Whether you're looking for a factory, warehouse, studio or showroom, we'll show you the full spectrum of industrial properties listed for sale to help you find the one that's just right. Simply search, sort and select the one that best meets your criteria and you could be moving into your new premises before you know it. 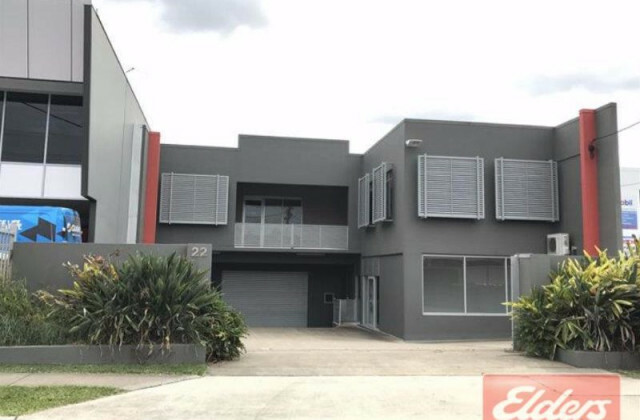 Find your new Brisbane factory or warehouse on CommercialVIEW today!